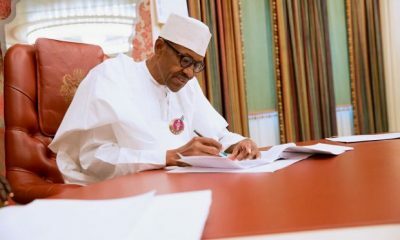 The tripartite committee set up to agree on the new national minimum wage has promised to present its report to President Muhammadu Buhari later today. U seem not to understand the issue . It was to compel Ngige to reconvene the tripartite committee so as to complete its work. The chairman of the committee said this after its meeting with the labour leaders late on Monday night. 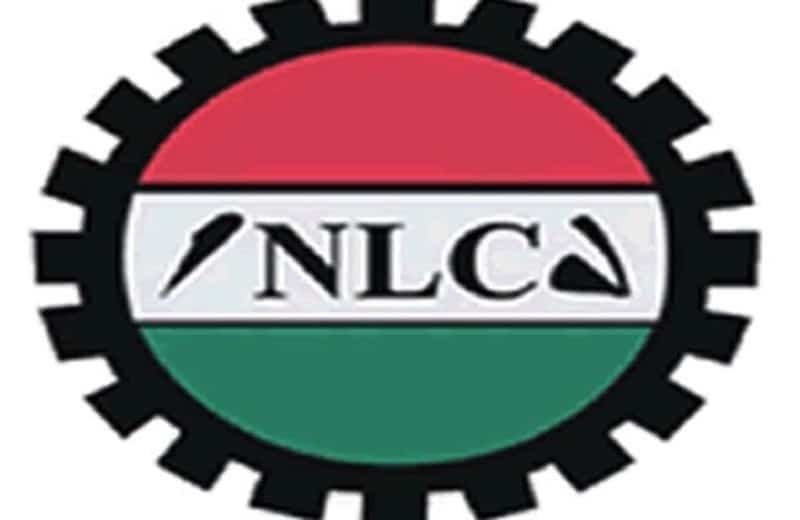 Following the failure of the government to meet their demands, the organised labour had threatened to embark on a nationwide strike starting from today (November 6). 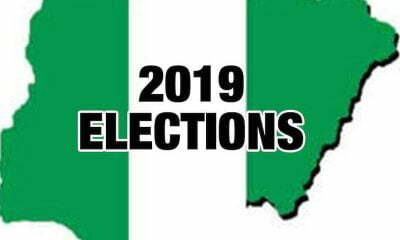 It, however, suspended the planned strike, Naija News recalls. 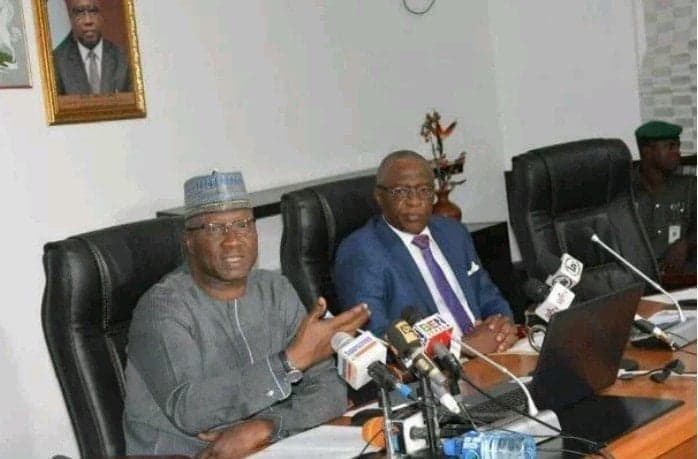 The National Chairman of the Nigeria Labour Congress, Ayuba Wabba, announced the suspension at the end of the meeting of the tripartite committee on Monday. According to Wabba, the decision to suspend the strike was taken after agreements were reached and documents signed. 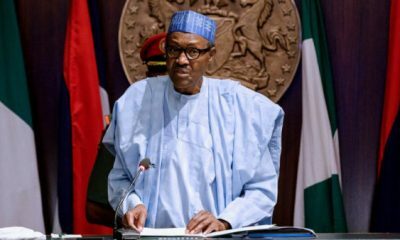 He stated that the actual figure agree by the committee would be made public by President bUhari . 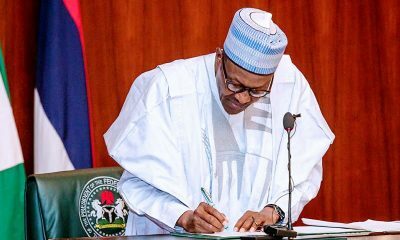 Anything short of N30,000.00 national minimum wage earlier agreed by the tripartite committee isn't ideal.